On Wednesday, 15 November 2017, COP23 will celebrate Africa Day, a joint initiative of the African Development Bank (AfDB), the African Union Commission (AUC), the United Nations Economic Commission for Africa (ECA) and the New Partnership for Africa’s Development (NEPAD). 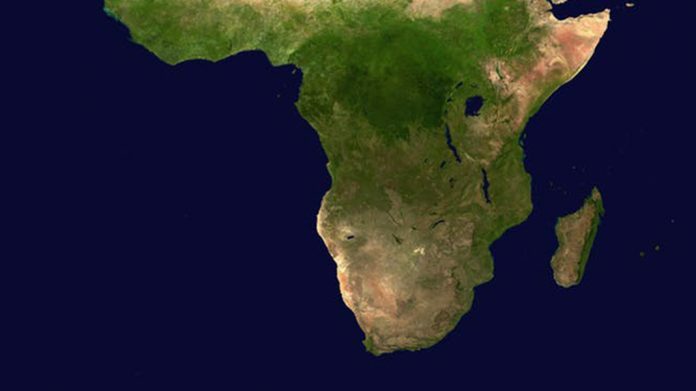 Two years after the Paris Agreement was signed at COP21, Africa continues to consolidate its efforts, focusing particularly on partnerships to ensure that developed countries meet their responsibilities and commitments in terms of funding, and encouraging African nations to pursue a low-carbon development path and maintain their nationally determined contributions. All of this is in line with the roadmap for the African Union’s Agenda 2063, the UN’s Sustainable Development Goals and the African Development Bank’s High 5s. The theme of this year’s Africa Day is therefore: “Partnerships to Implement the Paris Agreement: Africa’s Response”. The programme will focus on funding, capacity-building, development and technology transfer. The Africa Day organised jointly by the AfDB, AUC, ECA and NEPAD at the request of African Heads of State, held at every COP since COP17 in Durban.